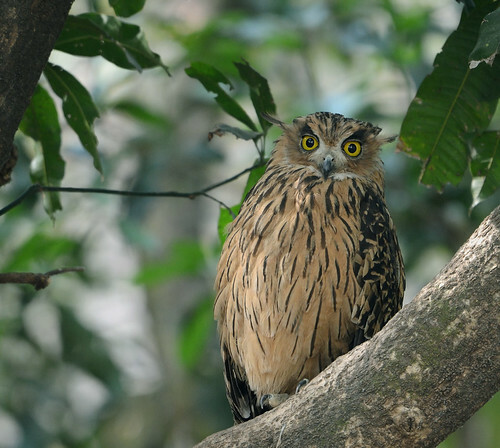 Tawny Fish Owl (Ketupa flavipes) is one of the largest owls in India. This bird, as the name suggests, thrives on a diet of fish and hence it can be seen in wooded areas near streams, rivers and ponds. This specimen was photographed at the Dhikala Zone of the Corebett National Park, Uttarakhand. 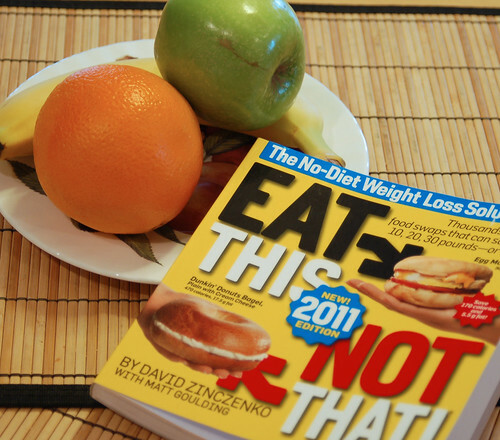 I WILL eat better this year!